Apple is testing an improved security system that allows users to log in, authenticate payments, and launch secure apps by scanning their face, according to people familiar with the product. This is powered by a new 3-D sensor, added the people, who asked not to be identified discussing technology that’s still in development. 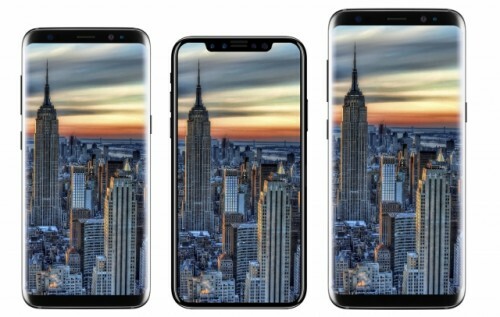 Apple is expected to introduce a new model called the iPhone 8 in September. However, it is unlikely that the new facial recognition system will be used in this device.